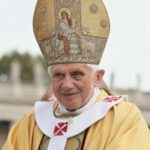 On 28 April 2009, His Holiness Pope Benedict XVI left his pallium lying on the tomb of Pope St Celestine V. At the time there was speculation that this indicated that Pope Benedict XVI would follow in the footsteps of Pope St Celestine V. My prayers to the contrary were not answered. Pope St Celestine V resigned on 13 December 1294. 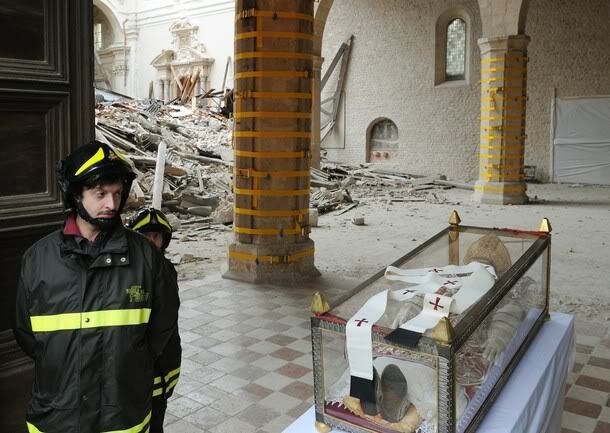 He had been pope for 5 months. 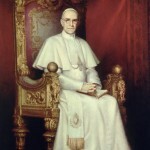 There was no pope for two years prior to that – the election that resulted in him becoming pope took 27 months. 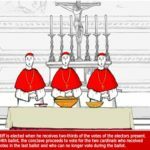 11 Cardinals participated in the election.